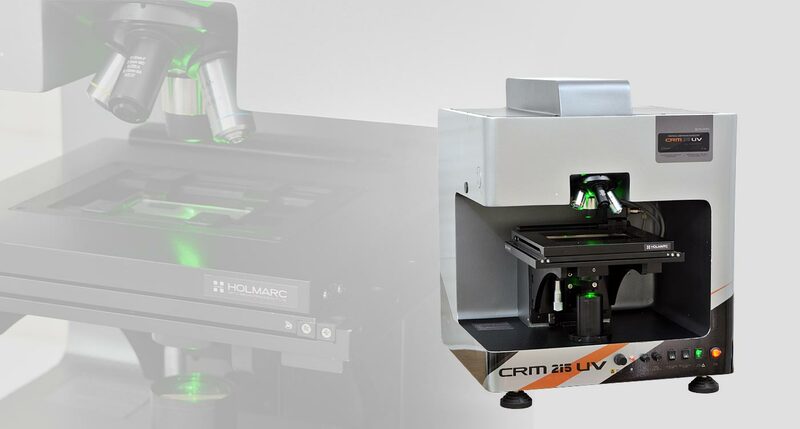 Holmarc manufactures and supplies confocal laser raman spectrometer as a fully assembled and ready to use instrument for material characterization and identification in industry as well as research labs. Holmarc's Confocal Laser Raman Spectrometer combines an inverted microscope having high N.A objective with a computer interfaced spectrometer. Microscope performs sample irradiation and signal collection. Laser beam focused by microscope objective irradiates a small spot in the sample. 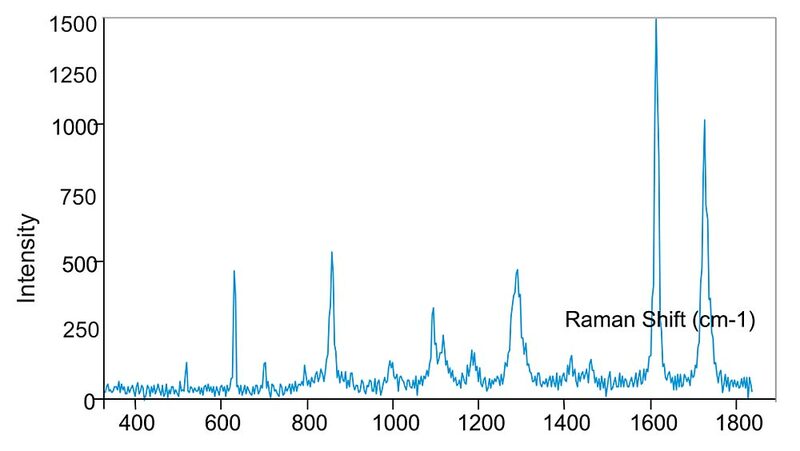 The same objective collects scattered light from the sample and collimates for microscope optics to filter out Raman signals from Rayleigh scattered light and to couple with optical fiber. Spectrometer with either a cooled CCD or PMT as detector analyse signals from the fiber with the help of a computer and software interfaced with the instrument. Holmarc supplies this Raman instrument along with a vibration isolated table as standard accessory. Depending upon the application requirements, we undertake customization in spectrometer grating, detector and software interface. Invariably, for all orders of this system, our engineers provide installation and service at customer site. Holmarc provides cost effective solution for setting up confocal system with our rod assembly based components. All the optics can be held precisely along the optical axis using this setup. This provides flexibility for improvisation. The rod assembly system consists of precision ground stainless steel rods with tapped holes at both ends and precision machined plates / cubes having tightly toleranced holes for rods at the corners.